This article was published on Mar 25, 2019 . 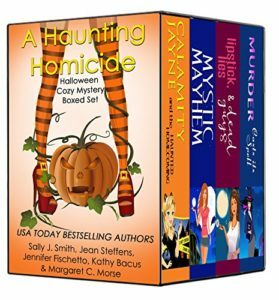 It is tagged A Haunting Homicide, Halloween Cozy Mystery. You can follow any responses to this article through the comment RSS feed.